Trains are not simply a mode of transport. To children, getting from A to B by locomotive is an experience, each detail — walking from car to car, maintaining balance while using the bathroom, being lulled to sleep by the train’s manic gyrations — adding to the thrill. Factor in a sleepover and you’ve got magic, part Hogwart’s with a side of Polar Express. Though parents may be seduced by week-long itineraries, an extended train trip with children is not ideal. Keep the experience short and sweet, 48 hours max. There are hundreds of itineraries out there to choose from, but here are five of our favorites. It’s Canada’s 150th anniversary, the country’s celebratory verve heightening the appeal of a visit in 2017. Here, landscape-hugging train rides are a thrill, often taking days to cross from British Columbia to Quebec. 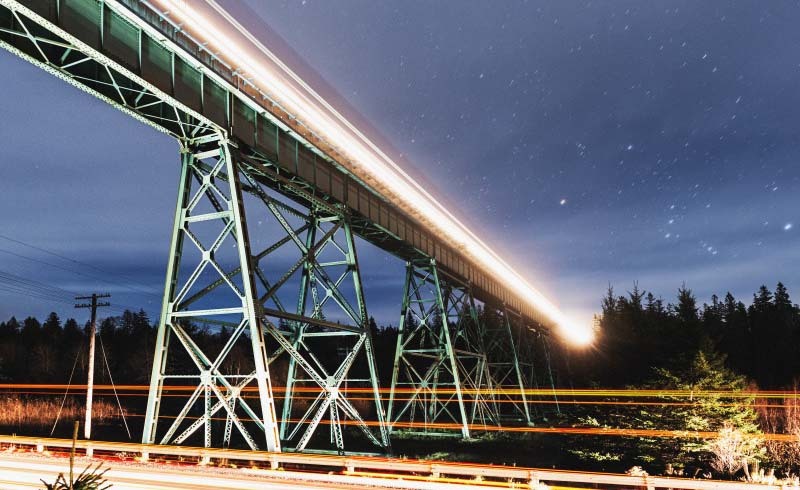 An easy one-nighter we recommend takes you from Montreal to Halifax on Via Rail Canada. Book a Sleeper Plus Cabin, a private room that a porter converts into comfortable bunk beds while you dine. With this class of service (kids 2–11 pay half fare) comes all meals and access to the scenic dome in the Park car, essentially a chill-out room with floor to ceiling windows for panoramic viewing. This 22-hour journey is banked on either side by killer kid-centric activities. Tap into Montreal’s Euro-charm in the Old Quarter, then hit the Museum of Fine Arts and the Botanic Garden, which features an Insectarium with 250,000 specimens. Halifax is all about coastal recreation — biking, hiking, rafting, kayaking, whale watching. If you have time, drive up to Prince Edward Island, the setting of Lucy Maud Montgomery’s iconic children’s book Anne of Green Gables. 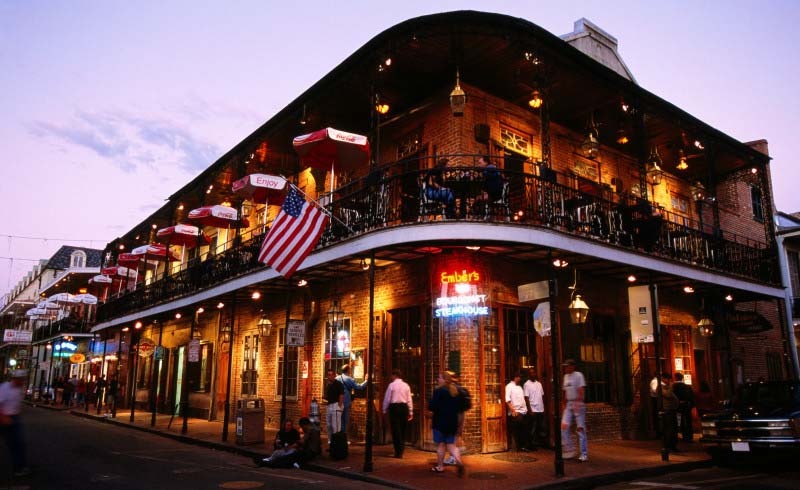 Starting at $358 per person, meals included (fare is reduced for kids). You may think of Amtrak as the overcrowded-oft delayed-commuter train whisking worker bees throughout the Northeast Corridor. Not so for the long haul. 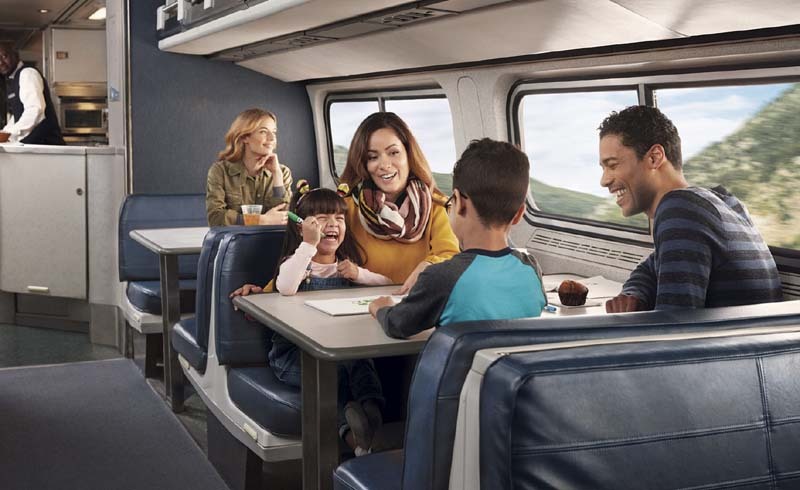 Yes, Amtrak has in-house travel agents, dining and sightseeing cars, sleeper cabins-roomettes, and a limited amount of larger family bedrooms (all convert from seating into sleeping berths). The trains may not be Four Star, but they have comfortable little efficiencies with hundreds of routes south and west of Washington and west of Chicago and New Orleans, with one Auto Train option that runs from outside of Washington, D.C., to Orlando. 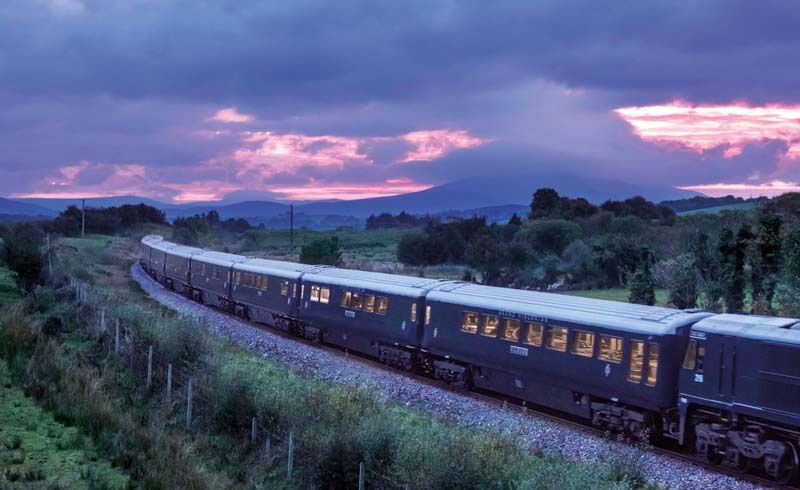 Note: When booking a sleeper cabin, meals on board are included, and kids (2–13) pay half fare. 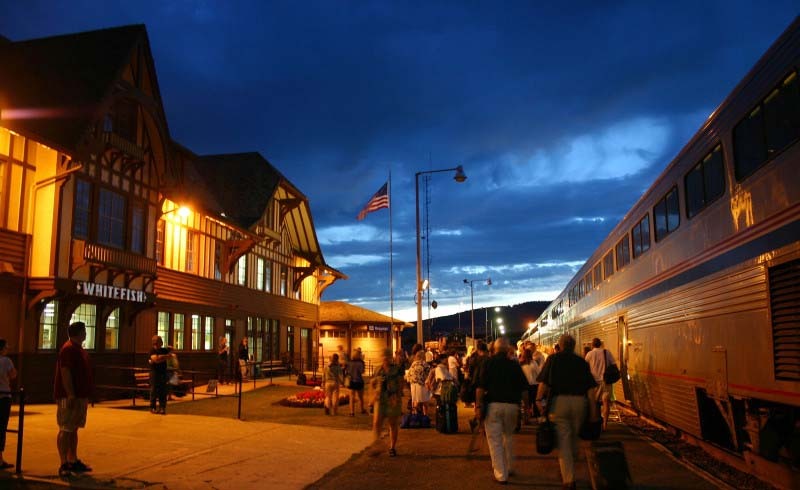 For alternate overnight trip itineraries, try Amtrak’s 800 number. Our first favorite is from Seattle to Whitefish, Montana. The 14-hour trip careens through stunning Pacific Northwest scenery, depositing you at a tiny depot (car rentals available) just 45 minutes from Glacier National Park (buy passes in advance), where you can hike through gorges and wildflower-blanketed meadows, cross the famous Going-To-The- Sun road, spot waterfalls, and enjoy abundant wildlife sightings. [A family bedroom for two adults and two kids. Going to Disney World? Take a train. 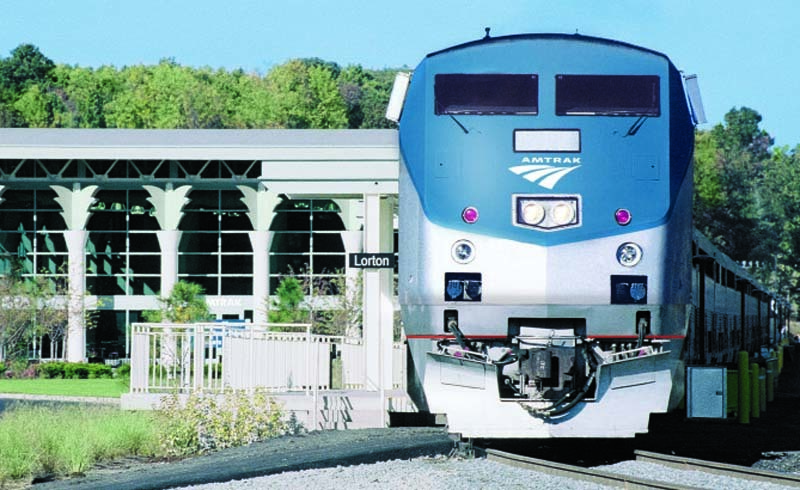 The Amtrak Auto Train ferries you and your car between suburban Washington, D.C. (Lorton, Virginia), and suburban Orlando (Sanford, Florida), which is 50 minutes from Disney World. For a decidedly more upscale experience, Belmond, offers “journeys” in historic Pullman cars that smack of train travel’s Golden Age. 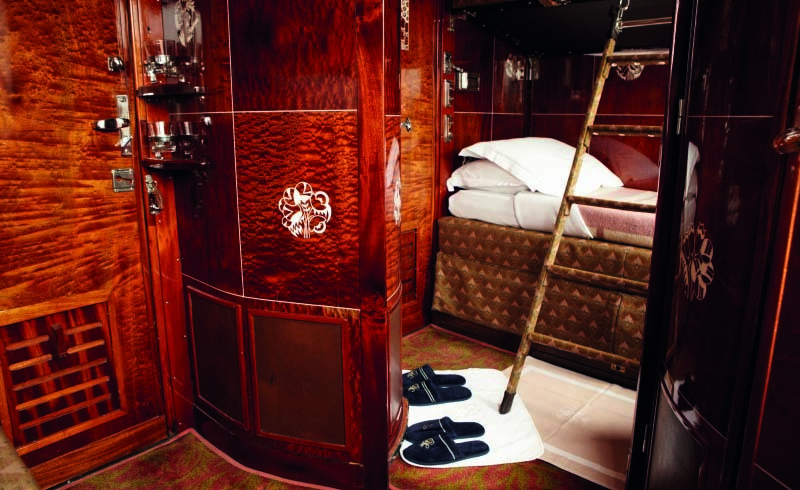 The best adult-only trip is the Venice Simplon-Orient-Express, an overnight from London to Venice that is a formal experience with a dress code, elaborate meals, and piano in the bar car. But if you’re bringing the family along, try the somewhat more relaxed Grand Hibernian, a round trip from Dublin to Belfast that includes off-board sightseeing — a Belfast highlights tour, a stop at The Titanic Experience museum (the ship was constructed in Belfast), a visit to Curraghmore House, and a grand mansion in Waterford. This is still an upscale experience — with elaborate meals as well as evening entertainment (local musicians, storytellers) on the Observation Deck — so you probably will want to wait until the kids are teens for this one.